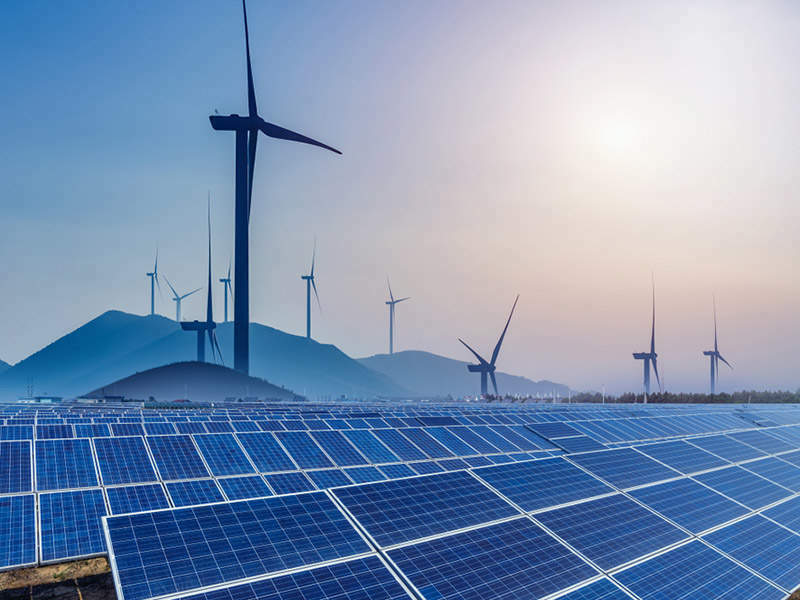 Independent asset management firm Capital Dynamics’s Clean Energy Infrastructure (CEI) has signed an agreement for 32% and 25% equity participation in two Imperial Valley, California-based solar power plants - CSolar South and West, respectively. Quinbrook Infrastructure Partners has announced plans to construct 690MW Gemini Solar Project on 44,000-acres of Bureau of Land Management (BLM) supervised property, which is around 25 miles northeast of downtown Las Vegas, Nevada. Apple has announced a new investment fund in China to link renewable energy suppliers, as part of its commitment to address climate change. Finnish company Outotec has secured a contract to deliver a new 35MW gross electrical biomass power plant to be built in Turkey. India-based solar power developer ACME has won a contract for a 600MW solar photo voltaic project in a reverse auction held by Solar Energy Corporation of India (SECI).